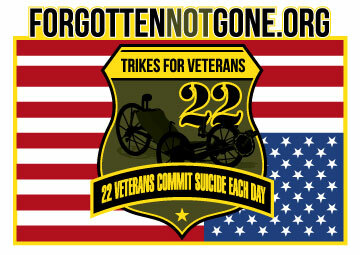 Come ride Trikes (3 wheel bikes, provided) Forgotten Not Gone Saturday night 8 pm for Sat Night Survivors ride. 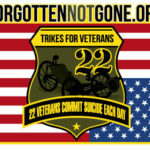 See how we serve our Local Veterans as we help them #GetOutTheDamnHouse and end #22DamnMany Daily Veteran suicides. 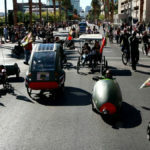 We meet at The Forgotten Not Gone Headquarters at 8 pm get fitted for trikes and head downtown Las Vegas. It’s free and FUN! 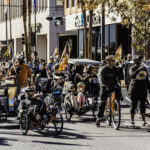 To reserve a spot and secure your trike, call 702-706-5777 or contact us via email Trikes@ForgottenNotGone.Org or Facebook– Forgotten Not Gone.